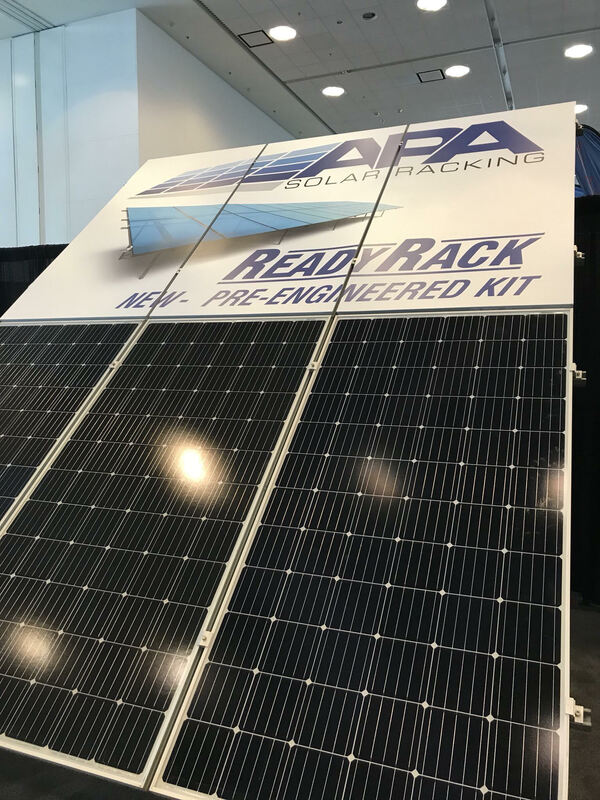 APA Solar Racking just came back from a very successful show at Intersolar. We have been highlighted in multiple new articles. 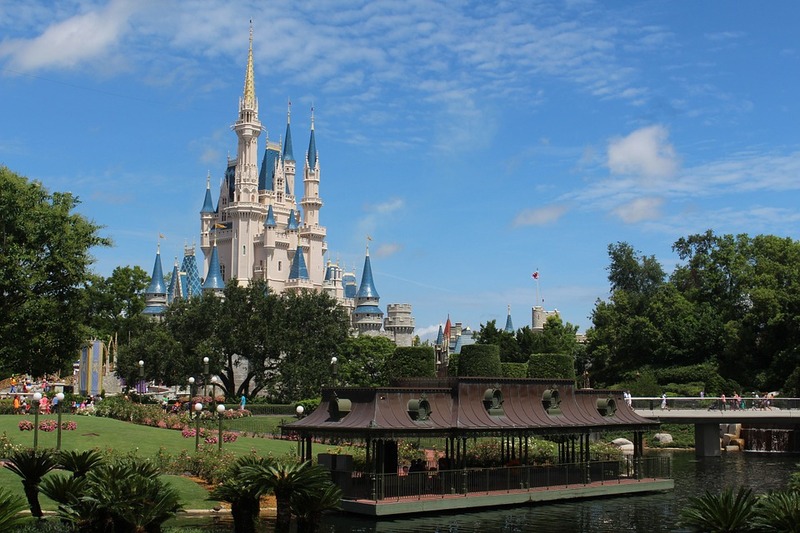 Read the attached news articles at the links below. Follow us on all platforms for company and industry updates. 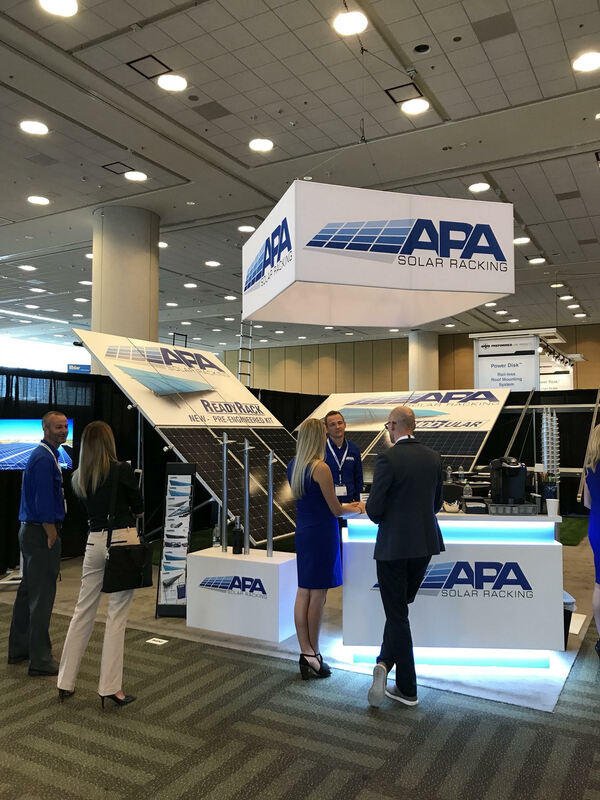 The APA sales team was in San Francisco during the week of July 8th for Intersolar. 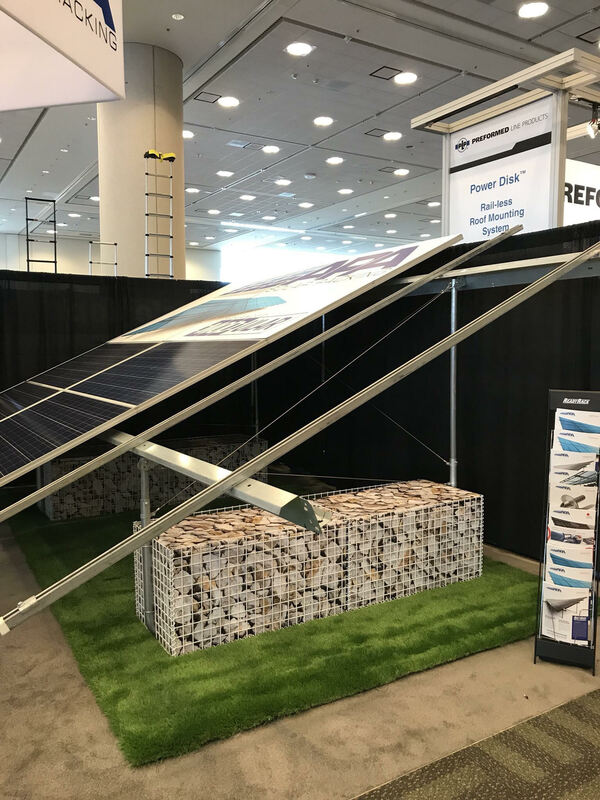 Thank you to everyone that stopped by our exhibitor booth! We appreciated meeting our contacts face to face and showing them our new innovative products. 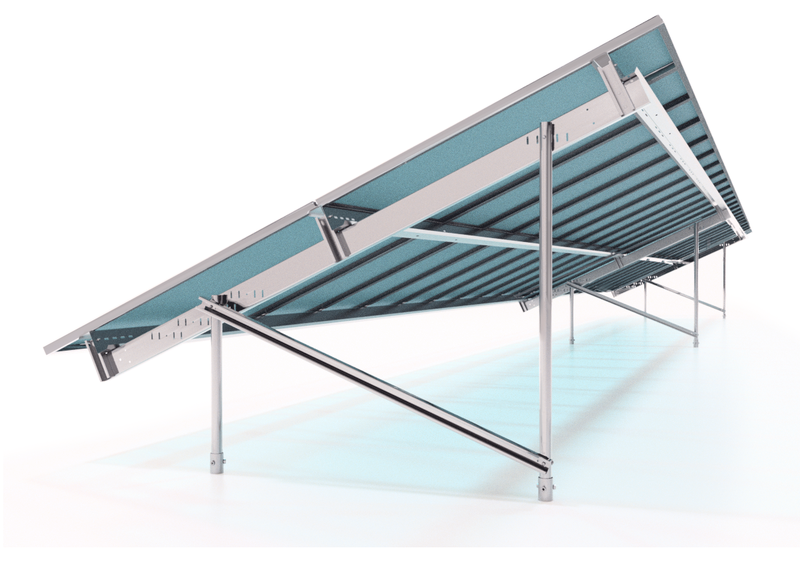 APA Solar Racking is excited to be mentioned in three different publications this week. 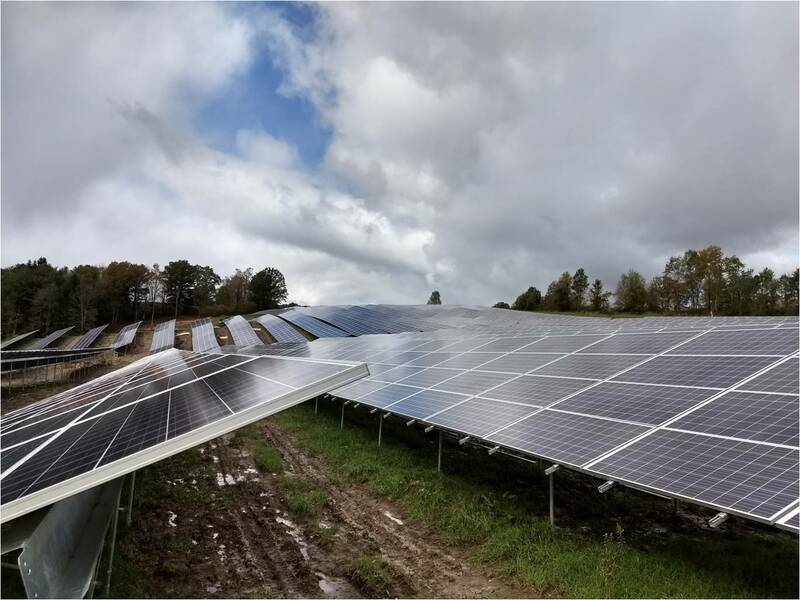 The Ground Screw, GeoBallast, and Pre-Engineered Kit are staples of what strong research and development can do. Links to the articles are below! Remember to follow and stay active with AP Alternatives on all social media platforms.